Manhattan College’s Teacher Opportunity Corps (TOC) recently received a grant from the My Brother's Keeper Alliance for graduate special education. Former president Barack Obama launched My Brother’s Keeper in 2014 to address persistent opportunity gaps faced by boys and young men of color and ensure that all young people can reach their full potential. 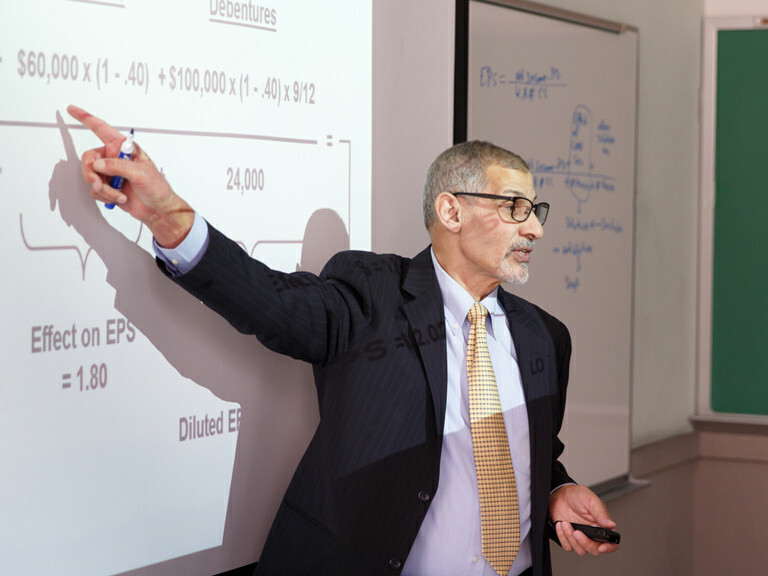 The Teacher Opportunity Corps represents a continued partnership between Manhattan College and high need focus districts in New York City and Yonkers. The project will provide a Master’s in Education program that offers a comprehensive intensive program leading to full qualifications and New York State certifications in childhood students with disabilities (SWD) (grades 1-6); adolescence SWD generalist 7-12 extensions: English or math or social studies with option for bilingual certification. Establish and maintain partnerships to maximize TOC resources and increase student/program success. The Teacher Opportunity Corps provides a support system of mentoring, which fosters the retention of highly qualified teachers in high need partnership schools and targets critical shortage areas of ELL and special education. The urban schools in NYC and Yonkers meet the criteria of high need, i.e., poverty, low achievement, teachers in need of certification or teaching out of certification area. All participant teachers and paraprofessionals will be drawn from high need districts. The project is based upon a unique and successful cross discipline model which fosters the collaboration of general, ELL and SWD teachers in order to promote the knowledge, skills and attitudes needed to increase the achievement of all students. This project builds on the history and success of the Teacher Opportunity Corps grant. 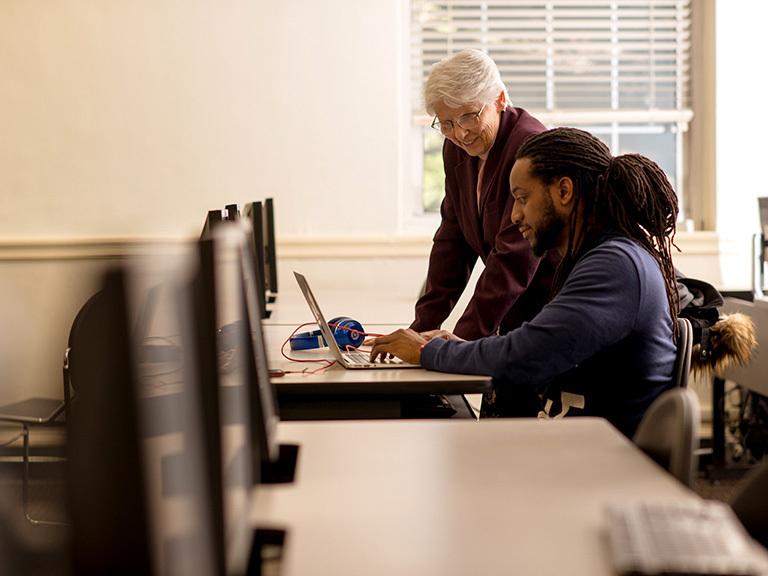 Since 2001, 92 percent of the participants have completed the program and were recommended for certification and remain in the education field. Of those, 83 percent remain teaching in high need schools and five percent now hold administrative positions in high needs schools. For more information on the Teacher Opportunity Corps, or the My Brother’s Keeper grant, contact Elizabeth Kosky, Ed.D., professor of graduate counseling, leadership and education, at elizabeth.kosky@manhattan.edu or (718) 862-7969. 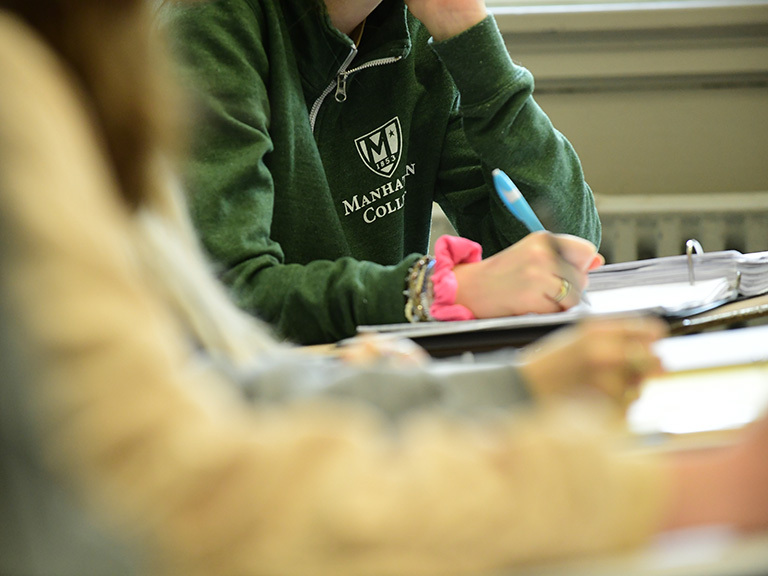 Manhattan College fosters students’ hearts and minds in close-knit classrooms, preparing them to be teachers, counselors and health professionals who will lead and empower the next generation.